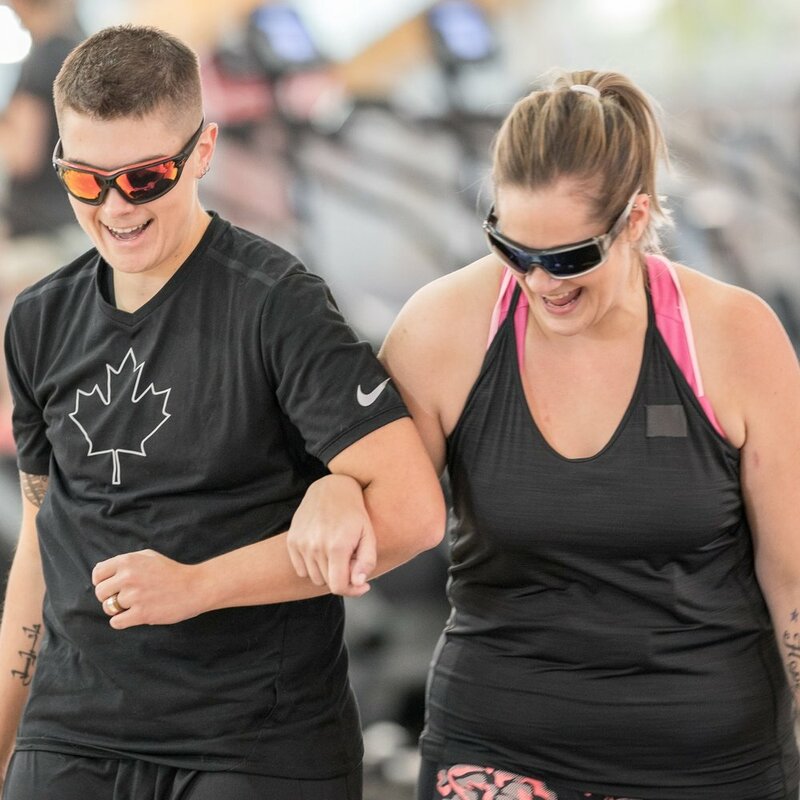 In its second season, the expanded version of the original documentary series, MIND SET GO follows the real experiences of Canadians committed to getting healthy in mind, body and soul. We will witness participants make physically active changes, but also work on their emotional well-being; learning to develop the positive self-worth that enables them to make holistic improvements in their lives. Each sixty minute episode documents one participant’s journey, beginning with their backstory — perhaps a health scare has served as a wake-up call; or a traumatic life event led to depression and weight gain. Our lead health and fitness experts, Lowell and Julie will dig into and analyze the physical and mental conditions that are exacerbating the participants’ struggle, and provide authentic insight to help them understand the condition of their adversity. During the journey, Lowell and Julie will bring in a guest expert, drawing on a member of the Paralympic community, to share their own personal story and help the participant better understand their own issues. MIND SET GO is an authentic human interest series that takes an honest, upfront stance; offering an unguarded, unfiltered commentary as our participants reveal their struggles in their own words, and wrestle to change bad habits and negative thinking; all with the support and encouragement of their Paralympian experts.